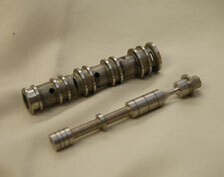 Peerless Precision, Inc. is a job shop that specializes in the manufacture of precision machined parts for the aerospace, defense, and medical devices industries. We are extremely competent when tolerances of .0001" or better are required and have delivered 1 helium light band in flatness, .000005" in roundness and .003" wall thickness. PPI is certified under both AS9100:2009 and ISO9001:2008. 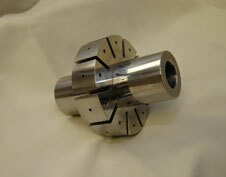 Our services range from prototype through production runs and we also do assemblies and project management. 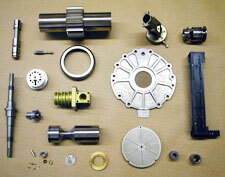 Many of the components we manufacture are used in fuel and engine systems.